3. Create a secure Username and Password for the application. 4. 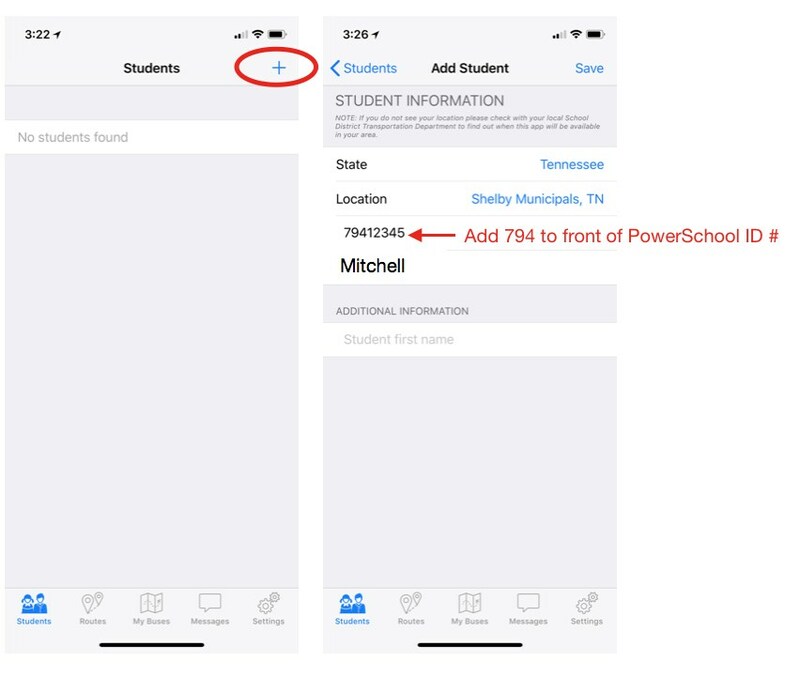 Click on (+) and enter student name, Powerschool ID (add 794 before the ID to identify Bartlett City Schools), Select Shelby Municipals and State. Click done and save. 5. 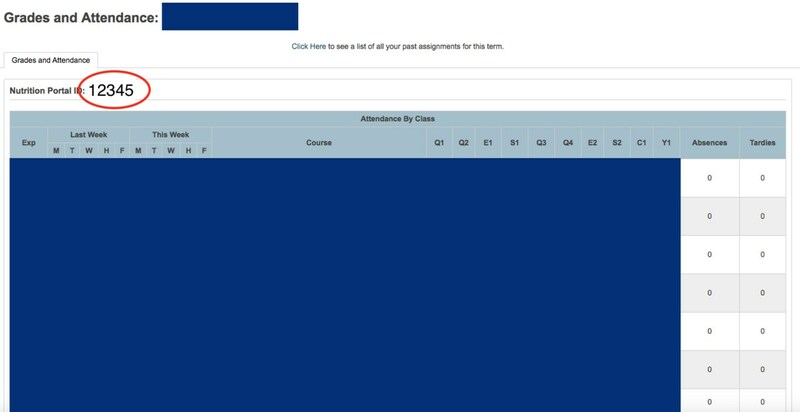 Start tracking your student’s bus by clicking on your student’s name. 6. 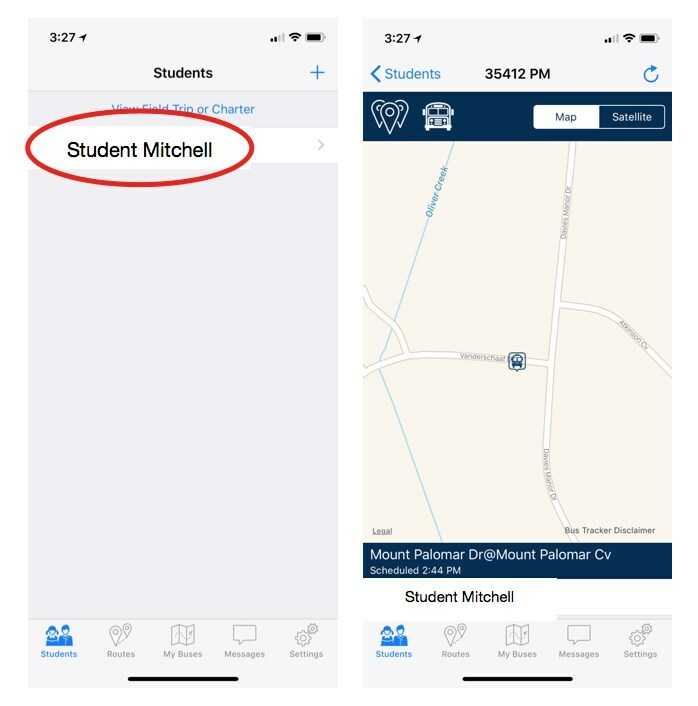 Your student’s route number will show at the top of your phone. If you double click on the bus shown, it will show the GPS number actually running the route. 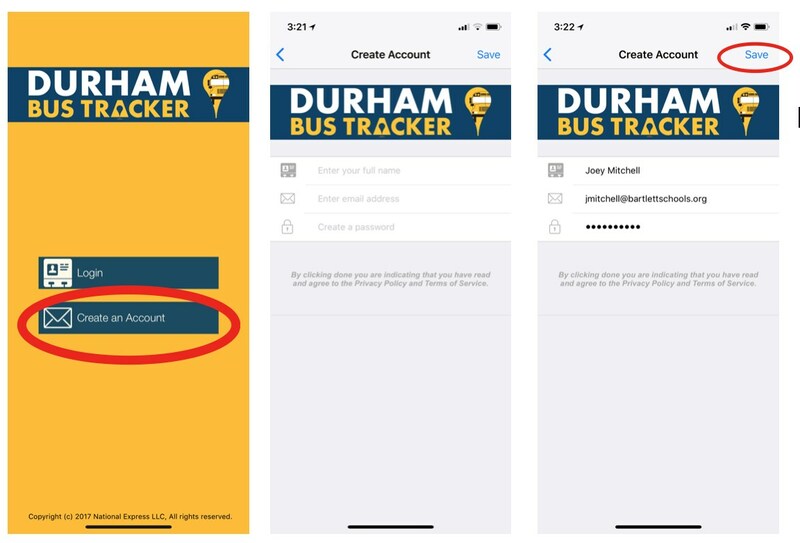 The number may be different from the route number and allows Durham to substitute buses and still provide accurate information for your student. If I have more than one child, can I view all of them? Yes, you can view all your children’s buses simultaneously from one device as long as you have entered all children. DBT displays the location of the bus as accurately as possible. Based on some technology limitations such as cellular service, a 15 second to 2 minute delay can occur. Will DBT send notifications when a bus is running late? No, those notifications will still be sent from the school through Blackboard connect. Is DBT going to track my child(ren)? No, the app only tracks the actual school bus not the children. Whom should I contact for technical support, questions, or comments concerning DBT?